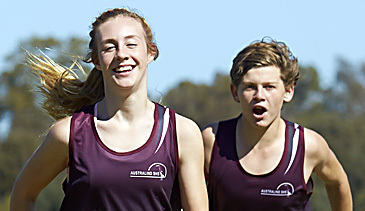 An Independent Public School since 2013 Australind Senior High School provides world class secondary schooling options to residents of our south west. Our school is steeped in tradition – a tradition where every student matters. We value the potential of every student and expect them to make significant progress irrespective of their starting point. To this end we offer a range of opportunities to our students for their wide range of abilities and interests.